His father would be screaming at the beginning of the game by the end his father would walk up to me like you didn’t have to do this to my son in front of the whole camp. Yes I did he’s Doo Doo and you hype him like Lavar Ball! Gottlieb picked the wrong one with Starbury. Dude has the entirety of the Chinese people behind him. 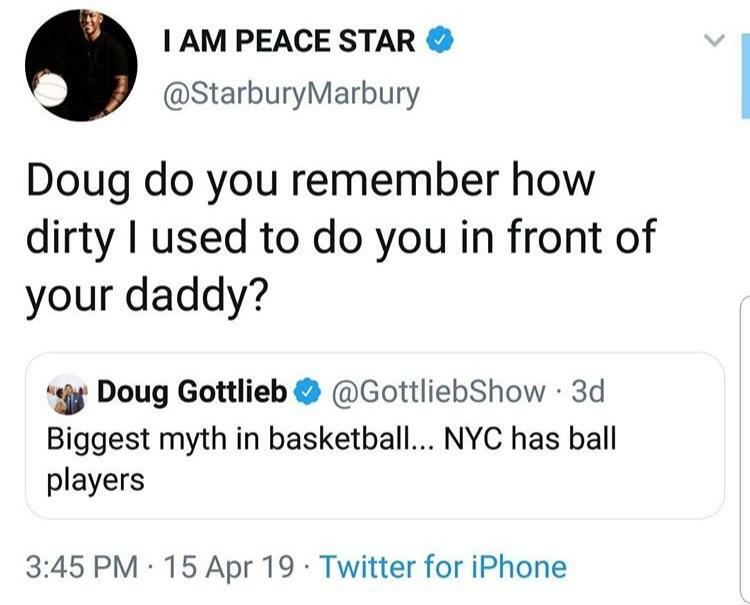 Doug must of stole Marbury's credit cards also. WTF is Kenny Anderson doing these days? Gottlieb stands no chance now. That was like 4-6 nights straight. 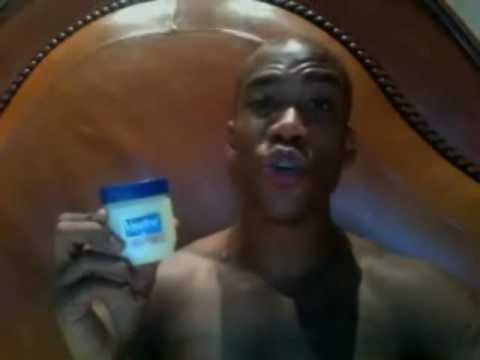 Marbury don't sleep, he just re-applies cormex. But he didn't put the body bag on backwards. Steph was one of the best street ball players ever.